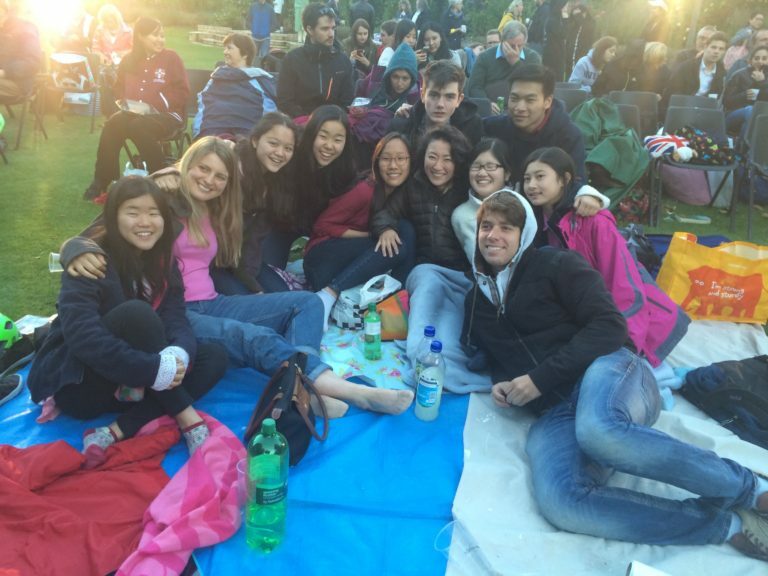 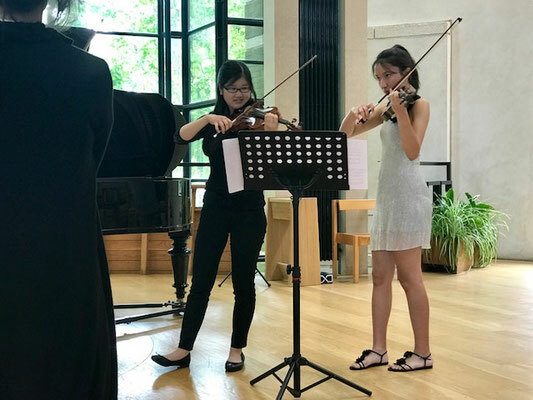 MusicSpace is a Cambridge U.K. based summer intensive study week culminating in a public performance. 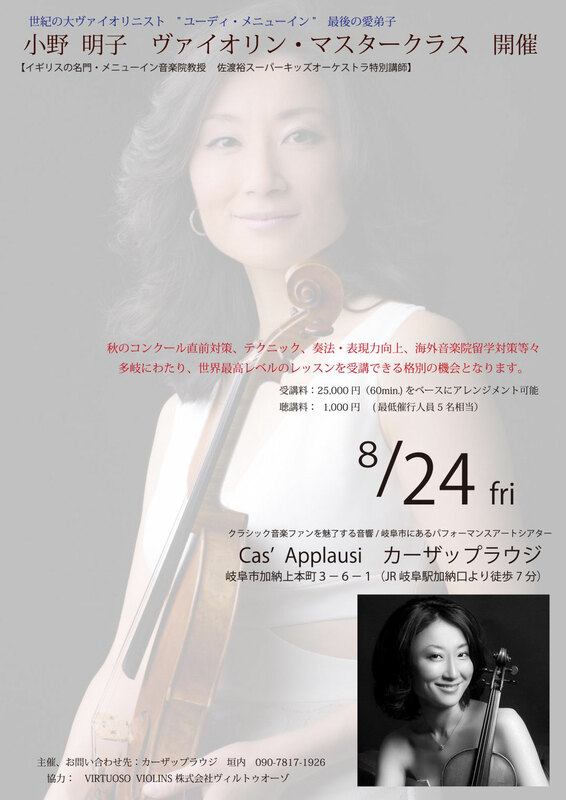 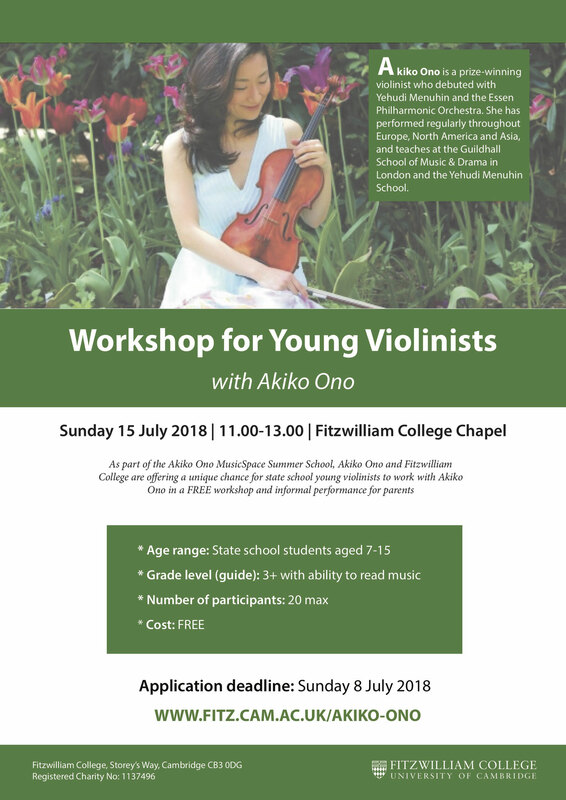 It is for advanced students looking for the opportunities to work with Akiko along with a community of other musicians who share a passion for making music. 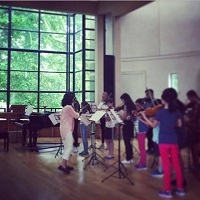 Started in summer 2016, MusicSpace is held in the Chapel at Fitzwilliam College. 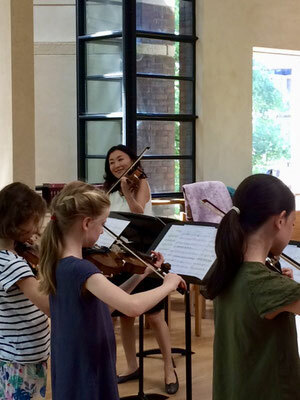 The next course will be held from Sunday 14th July - Saturday 20th July 2019. 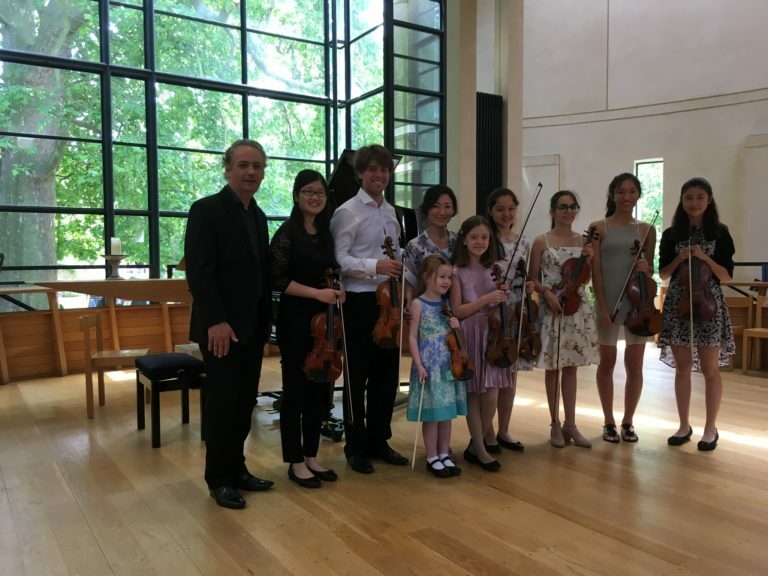 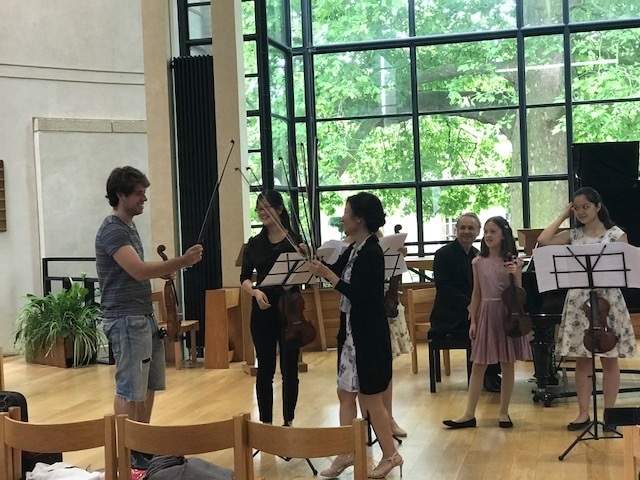 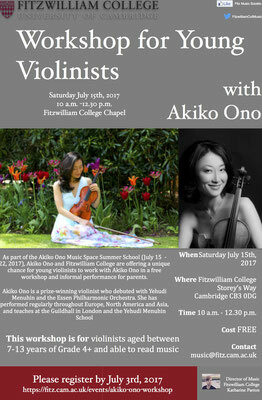 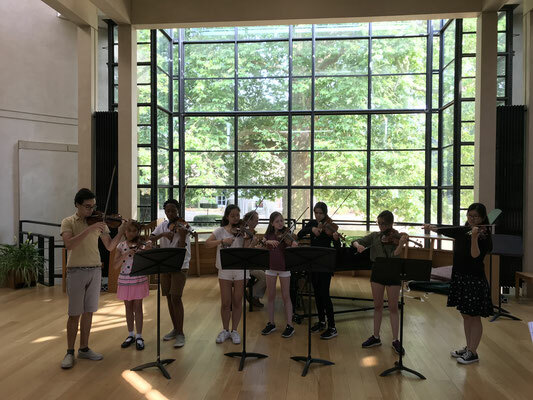 In July 2017, Fitzwilliam College was proud to welcome 12 young musicians from the Cambridgeshire area for a free violin workshop with Akiko Ono. 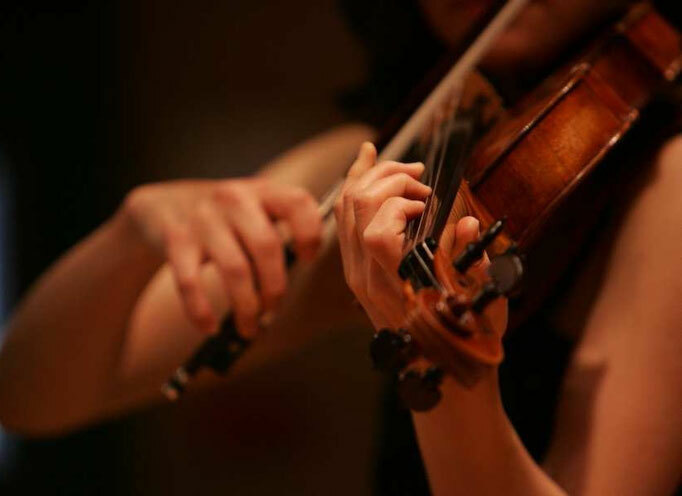 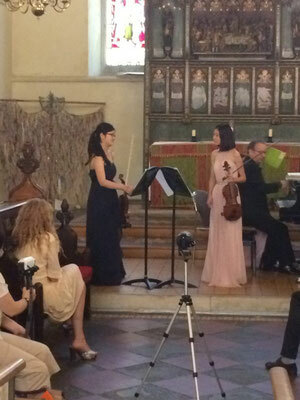 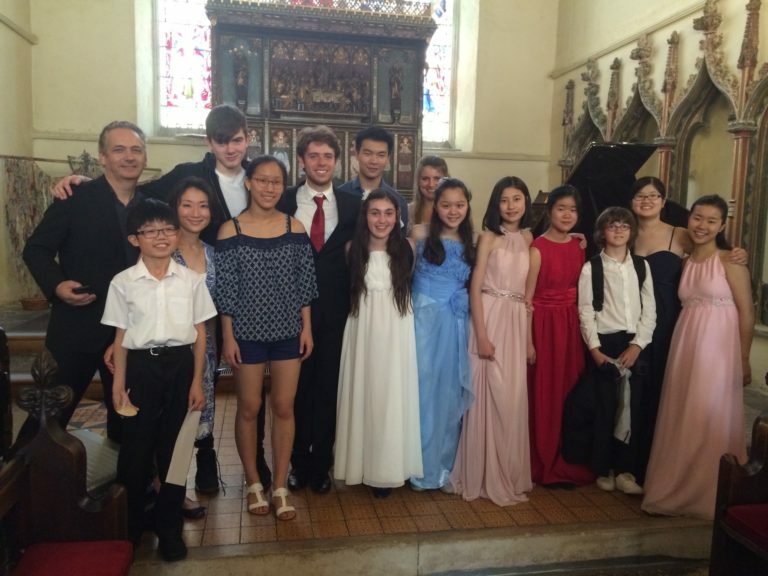 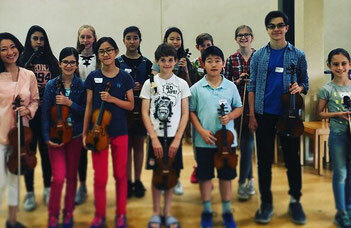 Aged between 10 and 13, the players had the opportunity to work on technique and ensemble playing with Akiko, who is a prize-winning violinist and currently teaches violin at the Guildhall in London and the Yehudi Menuhin School. 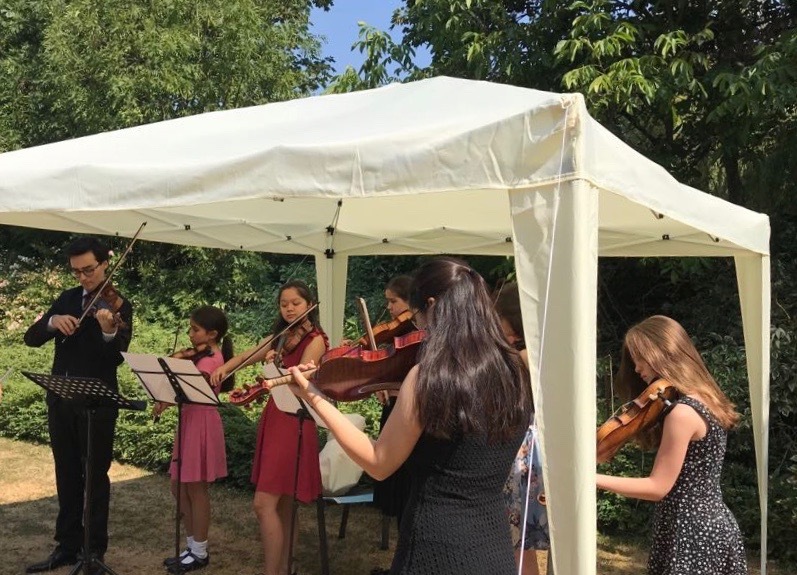 The workshop, organised by the College’s Director of Music, Katharine Parton, is part of Fitzwilliam’s outreach activities, aiming to open up the College to the community and encourage young people to aspire to higher education.